I love my blog, but I'm always on a mission to make changes and improvements wherever I can. Now that we're into the new year, it feels like the perfect timing to really put my ideas into action, so I thought I would share with you, five changes that I am planning on making to my blog this year. Actually, I'm committing to these changes now that I'm sharing them with you... No excuses now! The first point I want to mention is Instagram. I promise I'm not going to whinge on about the algorithm and how it's ruining my Insta-life, but instead I'm going to focus on how I can grow my account. And NO, not by buying followers! I'm going to start Insta stories. I know I'm not the only one who spends a good part of their day watching everyone else's, so I decided it's about time that I got myself on there. If you follow me, you'll probably know that I do post pictures on there and even the odd boomerang, but I've never used it for vlogging style stories. There is a reason for this... My phone camera is broken, and I only have the selfie facing side which is fine for the talking to camera part, but I can't show things, open parcels or take any decent shots with it and if I'm going to do it, I want to do it properly. So yeah, let me know what you like to see on Insta stories, and I'll start making notes. You can follow me here by the way. Next on the hit list is Pinterest. 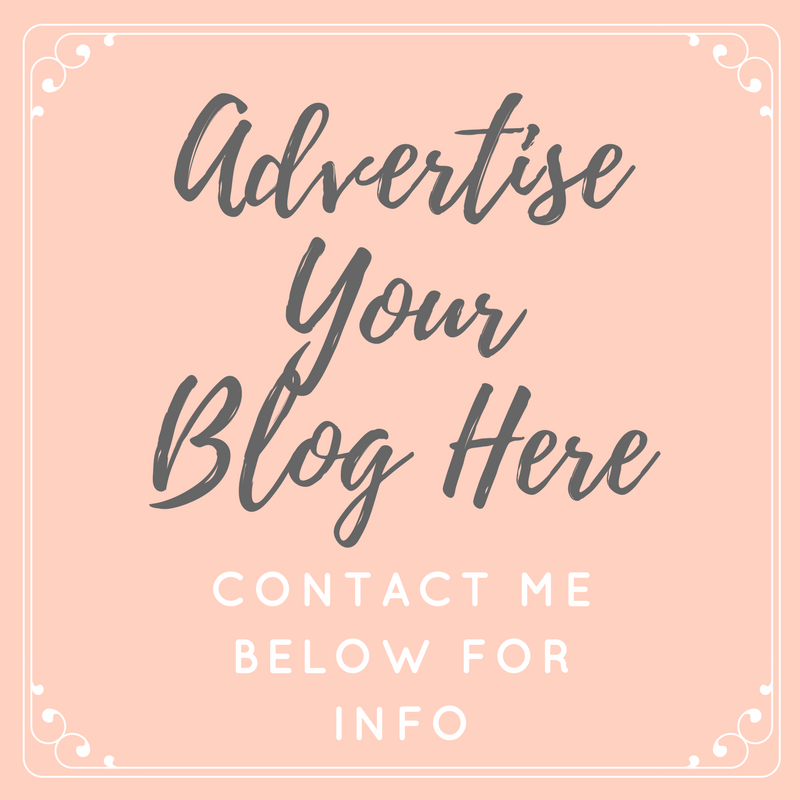 I have already started to improve my account on there, and I've started to pin my blog posts, which apparently I should have been doing for years. Admittedly though, I knew/know nothing about pinning properly. I've always used Pinterest for fun and for inspiration, but never with the mindset of driving traffic to my blog. I have been doing some reading though, and apparently it is a lot of people's biggest tool for generating hits to their blogs, and now I want a piece of the action! If you're a Pinterest expert, I'd love to hear your tips... Until then, I'll just keep pinning and hoping for the best! A change I'm seriously conscious about making is that I want to bring more fashion content back to my blog. Creating and styling outfits and writing fashion themed posts is without doubt my favourite part of blogging and sadly it's become less and less here on That's Peachy. I'm going to make more time and organise myself a little more so that I can shoot more outfits and bring more fashion... I still want to do beauty/lifestyle stuff but I'm aiming to make it much more varied this year. Another point I have already started on is improving my photography. Luckily for me, I was gifted a new 45mm lens for Christmas and I treated myself to a new light box. Both of which are already making a huge difference to the quality of my images. Now I just need to take my time, to learn how to use both to the best of my ability and play with them to find my own style. Hopefully you'll start to notice the changes for the better really soon! Finally, and probably the one which will take me the longest, is getting back into YouTube. It's been over a year since I vlogged, and I really miss it, but with my laptop breaking (I still haven't gotten round to replacing it) it's just impossible to edit and upload videos when I'm borrowing from other people. I do kind of think of it as a good thing though, because I'm itching to get back into it. I want to vlog again because they're my favourite kind of videos to watch, and it's always so nice to look back on them, but I also have lots of ideas for sit down videos and other content. Hopefully when I can get back into it, I'll give my YouTube channel a whole new lease of life... That's the plan anyway. 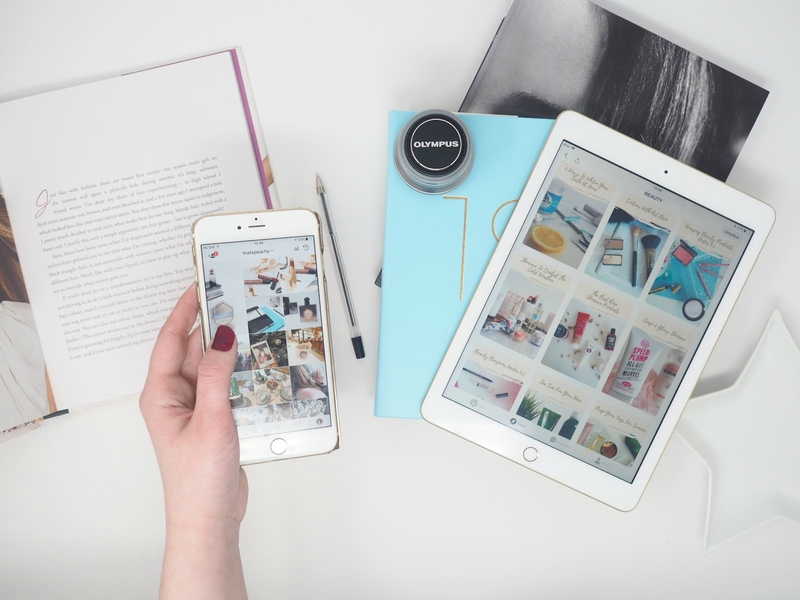 Are you making any blogging changes this year? Lots of great actions to take Tor... I'll be doing some of these too. But ultimately I think the main thing I need to do is actually get back to posting on my blog.... ha! And the 45mm lens is a game changer! I flippin love it!